Add-On Items Shipping Without $25 Minimum In Same Order! Amazon’s new feature called “Your Amazon Day” allows you to choose the day of the week you want all your items you order that week delivered on. Not only does this help those of us hiding the abundant amounts of packages from our spouse, but it also seems to help with add on items. As long as you order more than $25 in a week, your add on items will ship free even if ordered by themselves. So if you see a hot deal on an add-on item but you aren’t ready to place a $25+ order, go ahead and add to your cart. 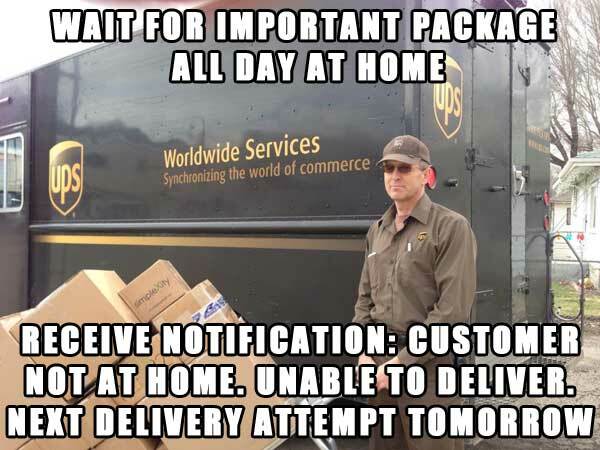 Once in checkout, just set it to deliver the weekly scheduled day. Keep in mind, this will become your new default shipping option for all items you order once this is set up. Posted on 11/26/2018 11/26/2018 Author mwritesCategories UncategorizedTags add ons, amazon, deals, shipping, sspLeave a comment on Add-On Items Shipping Without $25 Minimum In Same Order!